The INMARE consortium will unify multidisciplinary expertise and facilities, including advanced technologies to access and sample unique marine biodiversity hot-spots; state-of-the art technologies for construction of metagenomic libraries; innovative enzyme screening assays and platforms; cutting-edge sequence annotation pipelines and bioinformatics resources; high-end activity screening technology; bioanalytical and bioprocess engineering facilities and expertise, nanoparticle-biocatalysts; high-quality protein crystallization and structural analysis facilities and experts in IP management for biotechnology. The companies involved in the project are market leaders in enzyme production and biocatalysis to more efficiently deliver safer (pharmaceuticals, cheaper (agriculture) and biobased (biopolymers) products. In addition, all participating companies feel responsible and committed to render chemical processes greener. Further industrial partners involved, have impressive track records in natural products discovery for biomedical, especially anti-cancer (with the production of the first antitumor medicine from marine resources), environmental cleanup applications and public dissemination of science and in increasing the public awareness and interest in research. 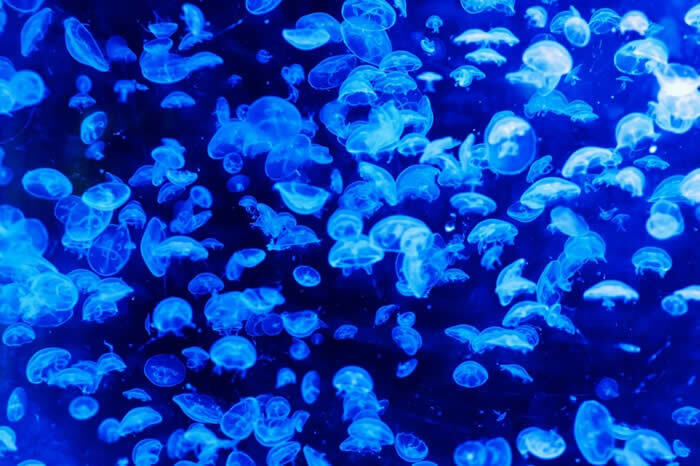 The H2020 marine biodiscovery INMARE project wants to hear from researchers about how they are adapting to Access and Benefit Sharing (ABS) Regulations in Europe. INMARE partner, the London School of Economics, is carrying out a short survey to establish how researchers are dealing with the implementation of the Nagoya Protocol in the EU, and the impact that this is having on their work. If you work with genetic resources (nucleic acids, proteins, biochemical compounds, even bioinformatics data..) then this will be relevant to you. Maybe you are a young researcher and didn’t even know about this regulation, in which case you are certainly not alone! INMARE wants to hear from everyone, the more responses we receive, the more robust our findings and the more impact we have. Don’t struggle in silence! Help us to help you and take this short 15 minute survey and have your voice heard!